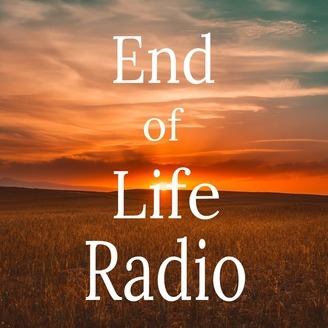 Feature reports and full-length documentaries on end-of-life care: advance care planning, palliative care, advance directives, physician-assisted dying, death cafés and death-over-dinner events, and music at the end of life. In the preceding report, we described how many African-Americans lack access to basic comfort care at the end of life—hospice and palliative services that can ease pain and suffering during the dying process. The obstacles are even greater for Asians, Latinos, and other ethnic minorities. 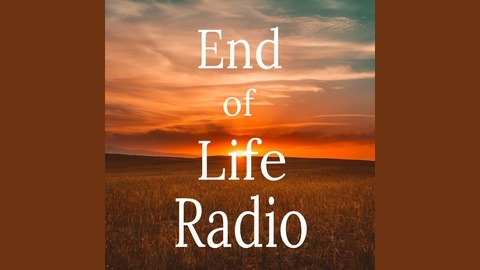 Language barriers and cultural traditions can inhibit awareness of end-of-life options, and are often compounded by poverty and lack of education. As JoAnn Mar reports, the barriers faced by immigrants of color can have devastating consequences.